International moving services: ground and ocean transportation. Transport of goods in batch. Packaging of utensils and personal objects in boxes. Assembly and dismantling of furniture. 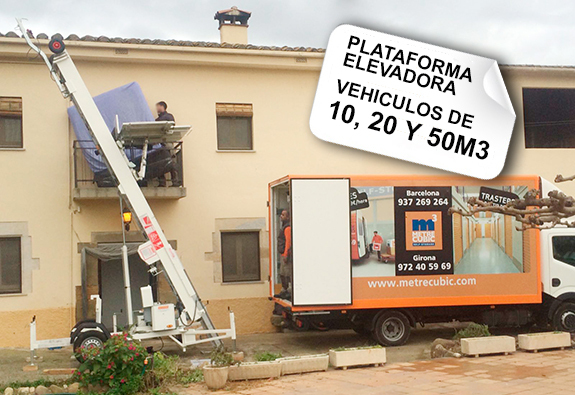 We offer free van service between 2 and 4 hours for the first time. But for those who have already used it you can get it back cheaply. If you need help to move your goods but you can not drive (no license driver’s or insurance conditions) we provide you a driver for € 29 plus VAT / hour (from Monday to Friday during office hours). Fill in the form and we will contact you as soon as possible. We thank you in advance for the confidence placed in Metrecubic. 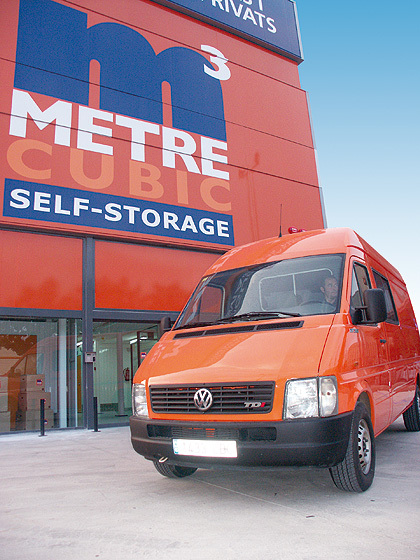 If your are planning to hire a storage in Metrecubic, call us and book the van for your moving. 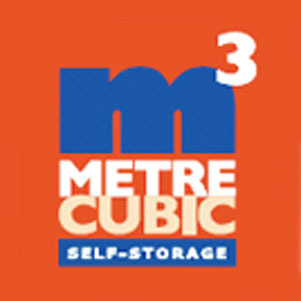 Come and visit us and our staff will advise you to determine the best storage room for you. ¡Hola! Haz click en uno de nuestros centros y contactaremos contigo lo antes posible.